Kristen Ciccarelli's distinct brand of lyrical, haunting fantasy continues in the companion to her bestselling debut, The Last Namsara. 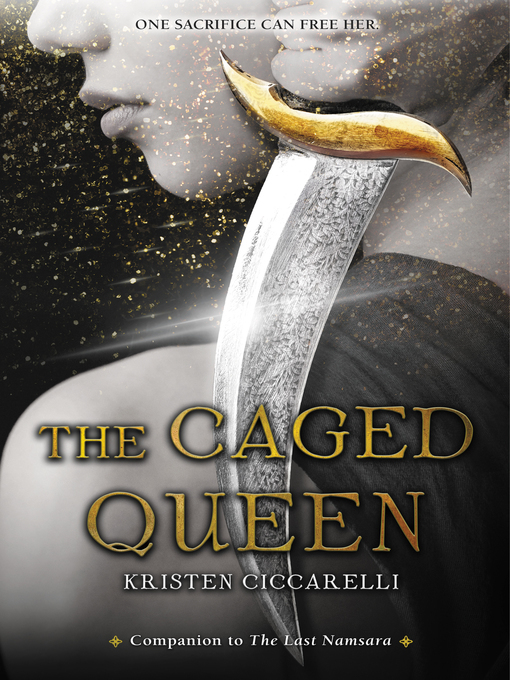 Perfect for fans of Kristin Cashore and Renee Ahdieh.Once there were two sisters born with a bond so strong that it forged them together forever. Roa and Essie called it the hum. 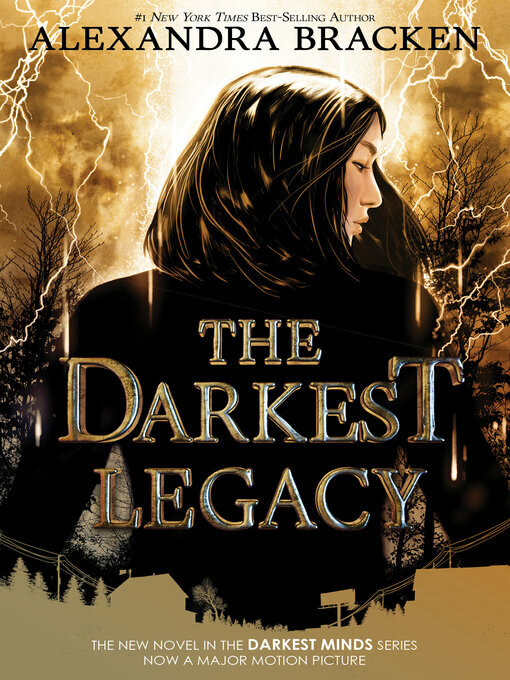 It was a magic they cherished—until the day a terrible accident took Essie's life and trapped her soul in this world.Dax—the heir to Firgaard's throne—was responsible for the accident. Roa swore to hate him forever. But eight years later he returned, begging for her help. He was determined to dethrone his cruel father, under whose oppressive reign Roa's people had suffered.Roa made him a deal: she'd give him the army he needed if he made her queen. 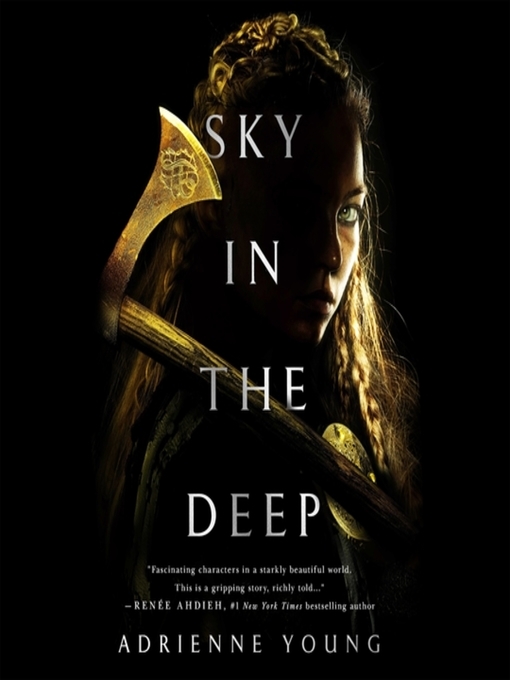 Only as queen could she save her people from Firgaard's rule.Then a chance arises to right every wrong—an opportunity for Roa to rid herself of this enemy king and rescue her beloved sister. 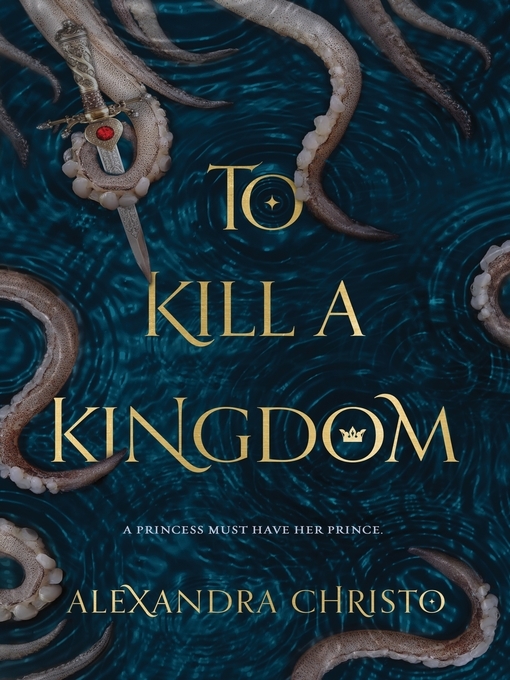 During the Relinquishing, when the spirits of the dead are said to return, Roa discovers she can reclaim her sister for good.All she has to do is kill the king.